Last week I read a total six books last week. 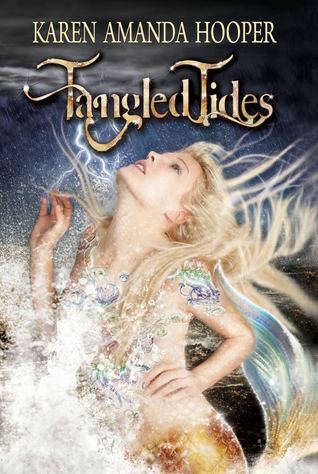 I started with rereading Tangled Tides. 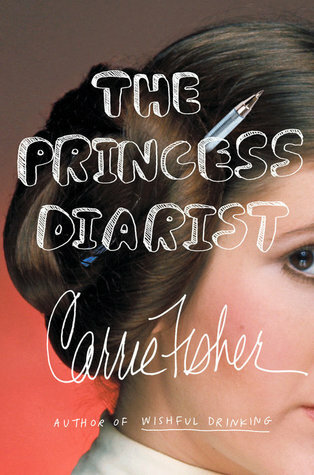 I’ve read this book a number of times and absolutely love it each time I read it. You can read my review of this book here. 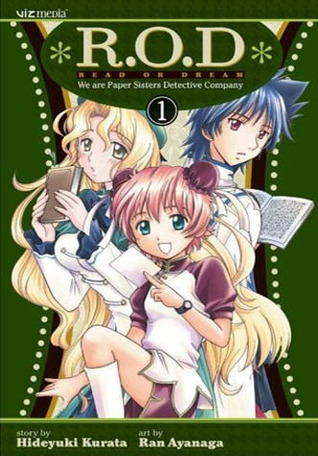 Then I read the series Read Or Dream, which consists of four volumes. I’d been wanting to read this one for a while but only recently got a hold of it, so during the 24 hour read-a-thon on the weekend I read them all. I enjoyed them, but not as much as I was hoping I would. I’ll be posting a full review of these soon. 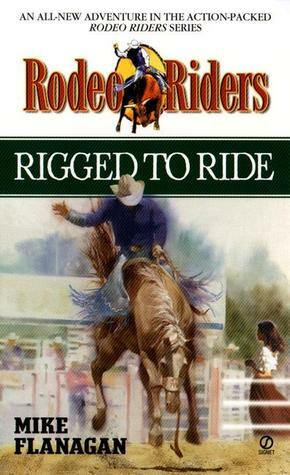 Lastly, I read Rigged To Ride. I had been eager to continue on with this series since reading the first book, Cowboy Up. This was another great rodeo book. I will be posting a full review of this book soon. I didn’t watch too much last week. I did catch up on all the episodes of The Incredible Dr. Pol and Alaska The Last Frontier on the PVR. We also watched the premiere of Star Wars Rebels Season 4, which we all really enjoyed. I also watched a couple of episodes of Fearless on Netflix because I really wanted to watch some rodeo and that’s the best I could find in a pinch. It was another week filled with great weather. So naturally, I spent a lot of time outside walking the dog and just enjoyed such nice weather this late in the year. I am going to try to finish Gabriel’s Ghost this week. It’s been partially read for a while now, and I had put off finishing so I could read other books last week. I am about a quarter of the way through this one, so it shouldn’t take me too long to finish. 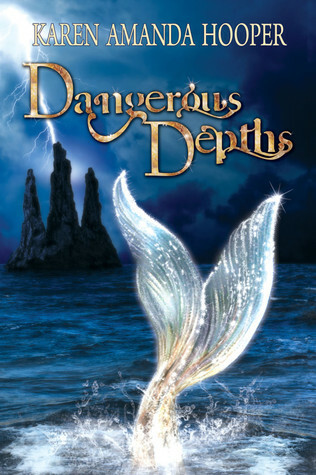 I will also be rereading Dangerous Depths this week. The third book in this trilogy will be released soon, so I’m making sure everything is fresh in my mind for when it comes out. I know I will enjoy this one and I’m really looking forward to revisiting the series. No real plans in this department. I have lots of things I want to watch, but not sure what to watch first or how much time I will have to dedicate to it. The weather is supposed to take a wintery turn later this week, so I will have to harvest my carrots before that hits and get those garden beds prepped for the long winter. We are also supposed to have the final touches on our new deck done, but that will depend on the weather – hopefully it holds off long enough for them to get that bit of work done. I really need to buckle down this week and get ready for NaNoWriMo as I am completely behind on planning that out. Gabriel’s Ghost sounds intriguing. I hope you enjoy your books. It does sound good, though admittedly I’m having a hard time really getting into it. 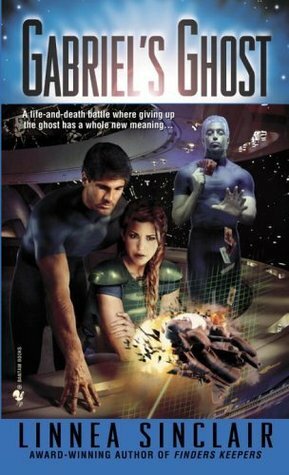 I read Gabriel’s Ghost before I was leaving myself summaries on LibraryThing. I should read it again. I have a couple other books by Linnea Sinclair on TBR mountain too. Come see my week here. Happy reading! Might be worth while rereading at some point. Did you continue on with the series or just read the first book? Heat would be nice. We’ve had snow all week long starting Tuesday. I think winter is here to stay.